What’s the real deal when it comes to Solar Panel Prices in the Philippines? In 2018, the average price of Philippine solar panels, along with its installation, is Php 70/Watt to Php100/Watt. There has been massive hype and buzz around solar. 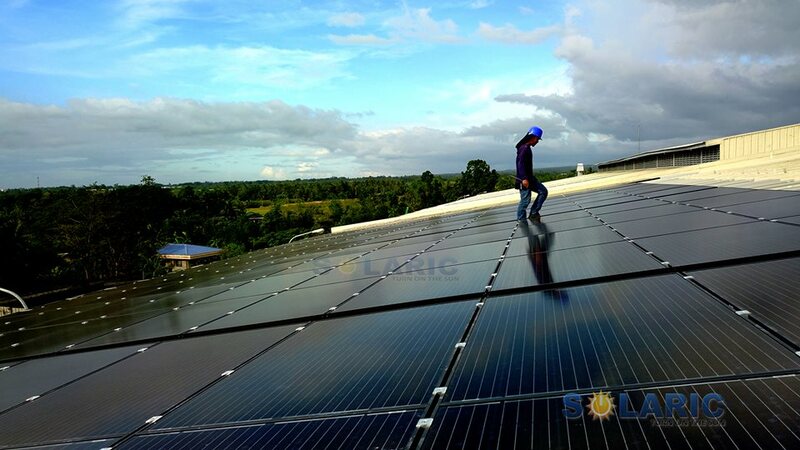 As of April 2018, according to the Department of Energy of the Philippines, there were 20,515 megawatts of total installed solar capacity in the Philippines. This is enough to power millions of houses. But the question that everyone really wants to ask is this: are solar panels worth it? Most of the energy utilized in the Philippines comes from non-renewable energy sources, which include coal, crude oil, natural gas, or uranium. This type of non-renewable energy surges each year. It increases in terms of cost, for everyone, because it comes from sources that we can never be replenished. Solar energy, on the other hand, is a renewable and sustainable power source. Solar power is unlimited: the world will never run out of solar. When burned, fossil fuels are harmful. They create hazardous greenhouse gas emissions. This has contributed to the global warming phenomenon. The benefits to renewable energy for our planet are numerous and endless. Renewable energy is natural and clean. The carbon emissions and greenhouse gases are increasing in our atmosphere, and have resulted in making our Mother Earth hotter. This is what has caused a major shift in our climate. If we use renewable energy instead, this would immensely decrease the amount of greenhouse gas emissions;, this would prevent the climate change devastation, and a future planet that is safe, clean, and green would belong to us. That is why the trend is solar. You can now harvest solar energy through rooftop solar on your house, or through solar panel installations. That is how Filipino homeowners are now contributing to the community. You can actually help save the planet. Homeowners all over the Philippines are now turning to renewable energy, and the number one choice is solar. The solar panel price in the Philippines has dropped to its lowest figures now, compared to the last ten years. Solar panels are now low cost and affordable. They can now guarantee significant savings. Solar panels are now being installed to houses all throughout the archipelago as homeowners attest to the drastic drop in their monthly electric bill. Solar panel prices in the Philippines are now affordable for the average household. Homeowners are noticing the 50% reduction in their utility bill. Solar efficiency and effectiveness have been defined as facts, and the clamor to install solar is ongoing. Every Filipino is trying to install solar, even the simplest of systems, just to help them reduce their electric bills. Those that have installed solar systems Philippines, however, have a lifetime guarantee with their investments. Residential solar is basically low-maintenance. There is little effort required once the panels are installed. They’re easy, simple, and hassle-free. Solar installers usually provide lifetime warranties for the solar panels (10 to 25+ years) and furnish homeowners with instructions on how to ensure that panels are working optimally. 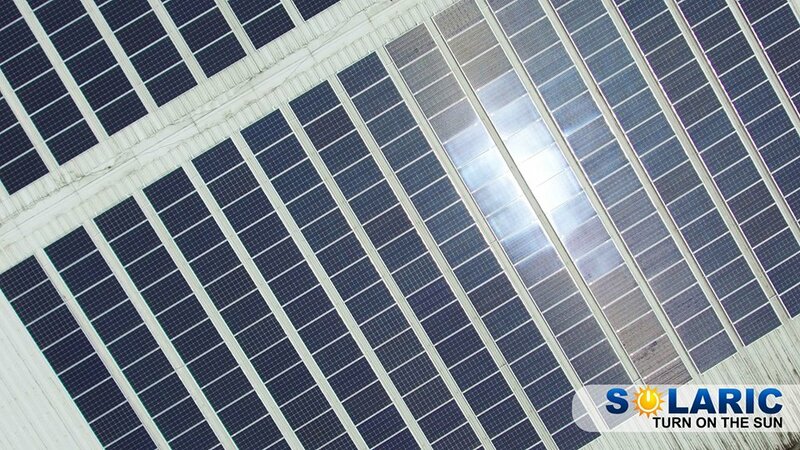 In addition, there are some solar companies that offer regular cleaning and maintenance on their panels at no cost to their clients, such as Solaric. A quick peek into solar power news globally shows that continual advancements are transpiring in the realm of science and technology, in further reducing the cost of solar panel prices in the Philippines and making solar panels more efficient, cost-effective, and affordable. 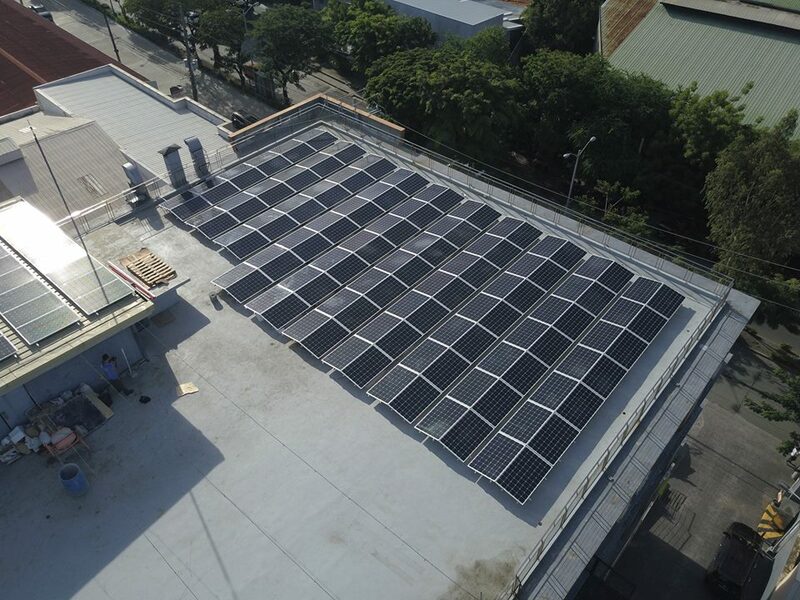 For a 5kwp solar system, the savings usually average of more than Php8,000 per month. Each year, that accumulates to Php100,000 in savings. Those savings can easily be used for other things, such as the children’s education, or insurance, or recreation, or investments. 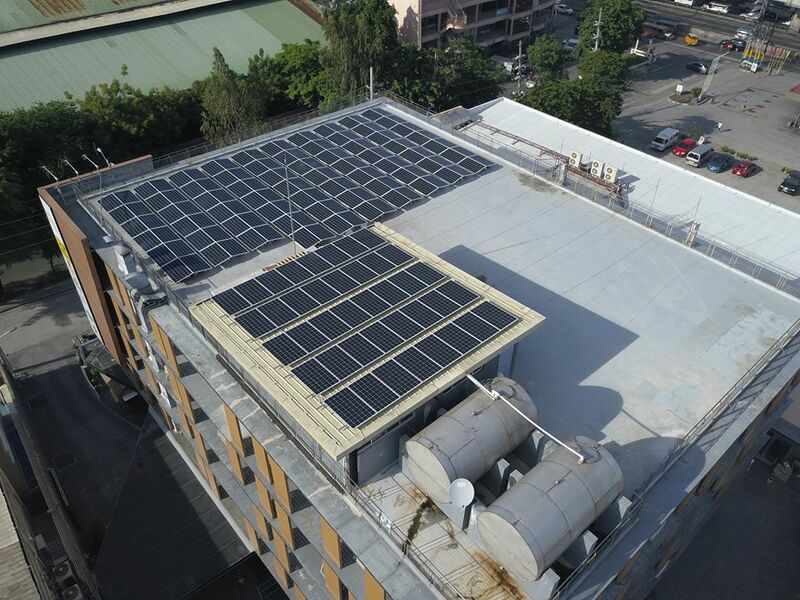 All in all, installing a 5kWp solar system in your home translates to about Php 2.5 Million in savings within a twenty five year period for one customer without considering inflation yet.